Neil McDonald 144 pages, paperback, Chess Press, 1997. 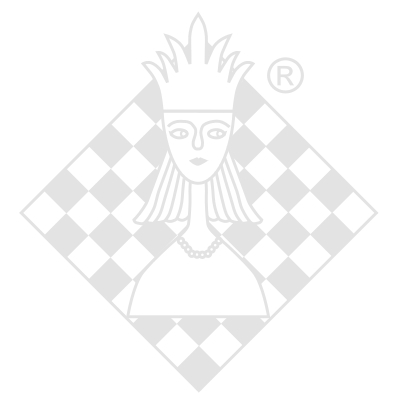 Mihail Marin DVD-box, ChessBase, 1. edition 2013. Vladimir Pavlovich Malaniuk, Peter Marusenko 312 pages, paperback, Chess Stars, 1. edition 2014. Stefan Kindermann DVD-box, ChessBase, 1. edition 2016. Roy de Vault 266 pages, paperback, Chess Digest, 1992. Stefan Kindermann 208 pages, paperback, Olms, 1. edition 2005.